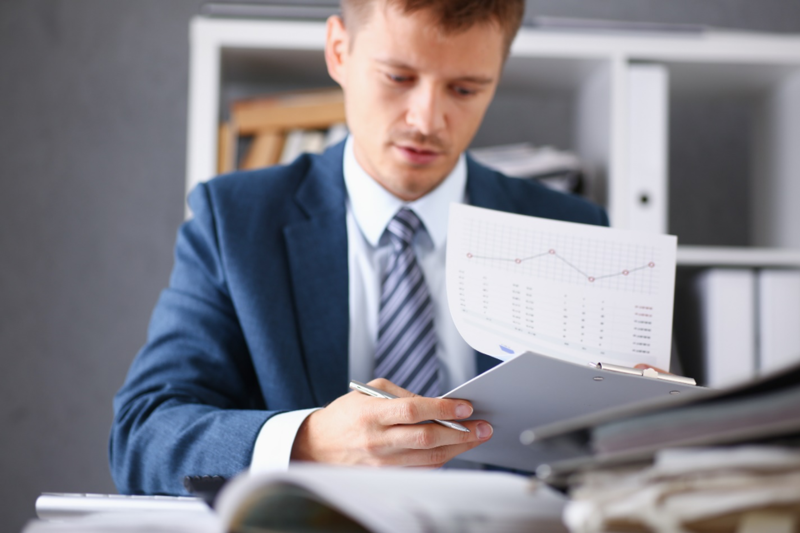 What Do Financial Planners Do? Here is some insight! Ask a wealthy relative or acquaintance how to improve your financial situation, and they will probably tell you to hire a financial planner. But what do financial planners do? Are they just for those who are already wealthy, or can everyone benefit from a financial planner’s advice? And most importantly, how can a financial planner help you become more economically secure? If you have been wondering about these questions, you are not alone. Many people are unsure of the role that financial planners can play in their lives. To help you make the best choice for your and your family’s future, let’s take a closer look at financial planners and how we can help you build towards a more secure future. A financial planner is a type of financial advisor who specializes in helping companies and individuals create and follow plans that enable them to pursue their financial goals. Financial planners can have specific areas of experience, such as investment management, retirement planning, or education funding. What are the benefits of working with a financial planner? Working with a financial advisor who can help you develop a financial plan could make it much more likely that you can pursue your goals. 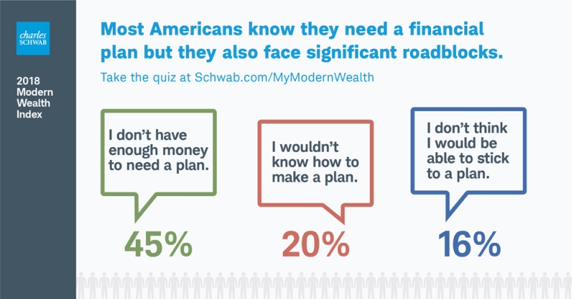 In fact, Schwab’s 2018 Modern Wealth Index revealed that individuals who have financial plans are more likely to have an emergency fund and life insurance, and are able to pay bills and still save money each month. They also have greater financial confidence and are less likely to live paycheck to paycheck or carry credit card debt. How do financial planners work? Develop workable plans – Most people realize they need a plan to achieve their financial goals, but they may not know how to create one. A financial planner can help you develop a responsible plan to handle your daily bills and finances while working towards your long-term goals. Serve as behavioral coaches – It can be difficult to break old spending habits and develop the discipline to make wise money decisions. A financial advisor provides accountability and gives you the support you need to stay the course. Provide clarity – Recognizing when your financial goals and spending behavior are opposed can be difficult on your own. A financial planner will examine your spending habits and savings goals, and help you realize when you need to adjust your focus. Establish priorities – People generally have several financial goals they want to achieve, such as saving for retirement, paying down debt, and building an education fund. 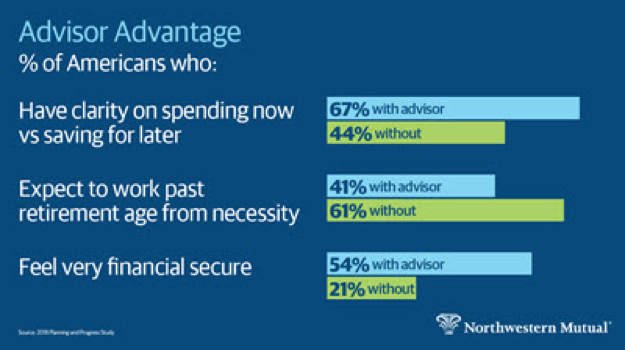 A financial advisor can help you prioritize your savings goals to meet your changing situation and needs. Build confidence – A quality financial advisor can increase your understanding of financial and investment matters so you have the knowledge and confidence to make wise decisions on your own. What will choosing a Certified Financial Planner do for me? 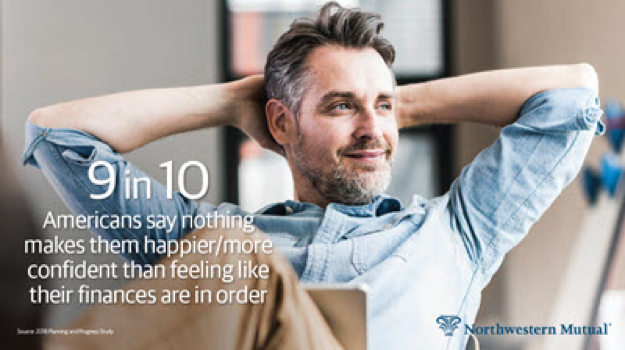 Unlike other professions that have a great impact on your well-being, such as doctors and lawyers, financial planners do not need to meet specific standards to claim the title. To help build client trust, some quality financial advisors make the decision to obtain registrations, licenses, and certification to prove their knowledge and experience. To become a Certified Financial Planner, advisors must pass an examination and meet rigorous education, experience, and ethical standards. Choosing a Certified Financial Planner gives you the benefit of dealing with a qualified professional you can trust to have your best interests at heart. Don’t you deserve the confidence of knowing your finances are in order? When you choose Matt Logan to be your financial planner, you get the benefit of dealing with an experienced, principled, and skilled financial planner and advisor. Matt is a Certified Financial Planner who holds his Series 7, 24, and 66 registrations as well as life, health and long-term care insurance licenses. If you are ready to see what a quality financial planner can do for you, reach out to Matt Logan at www.mattloganinc.com or call 336-540-9700 today. We will assess your spending habits and savings goals, and help you develop a workable financial plan to achieve your goals.